Aside from keeping the nail polish in place a base coat like is a trustworthy agent to keep your nails free from yellow stains. Applying base coat on your nail diligently will keep your future nail stains at bay. It may sound like an extra step, but it will save you the hassle after your next manicure chips away. DTK Nail supply has several base coats that you can choose from, there are also wholesale nail supplies that you can buy to save big discounts. Depending on the colour you want, you can choose from clear, pink and white and you’ll notice that your nail will no longer have that yellow stains anymore. Essential oils are also miracle wonders because they don’t only keep us calm but it will also provide relief from fungus-related nail stains and discoloration. So if you notice that you often suffer from that predicament, keep an essential oil of lavender or tea tree oil in your purse so you can get it anytime you need one. 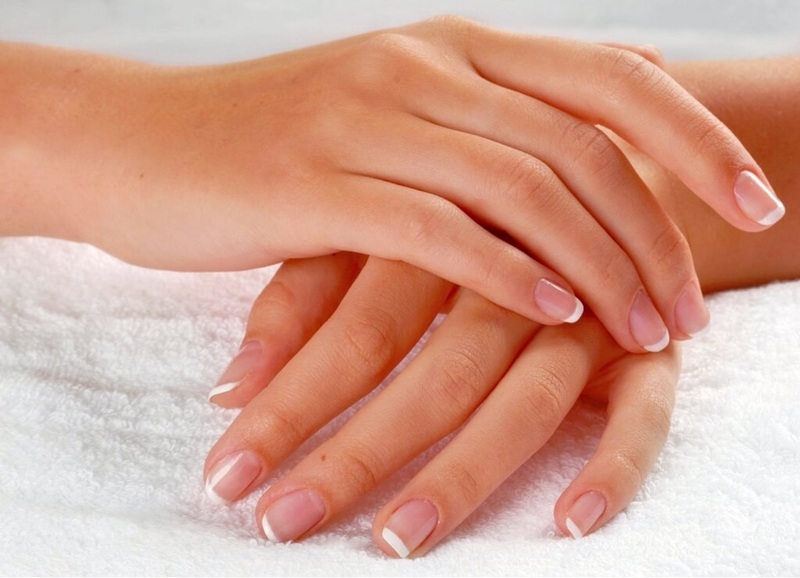 Apply the pure oil to your nail beds twice a day using an eye dropper. You’ll calm your nails back to good health, and the aromatherapy benefits are an added perk.